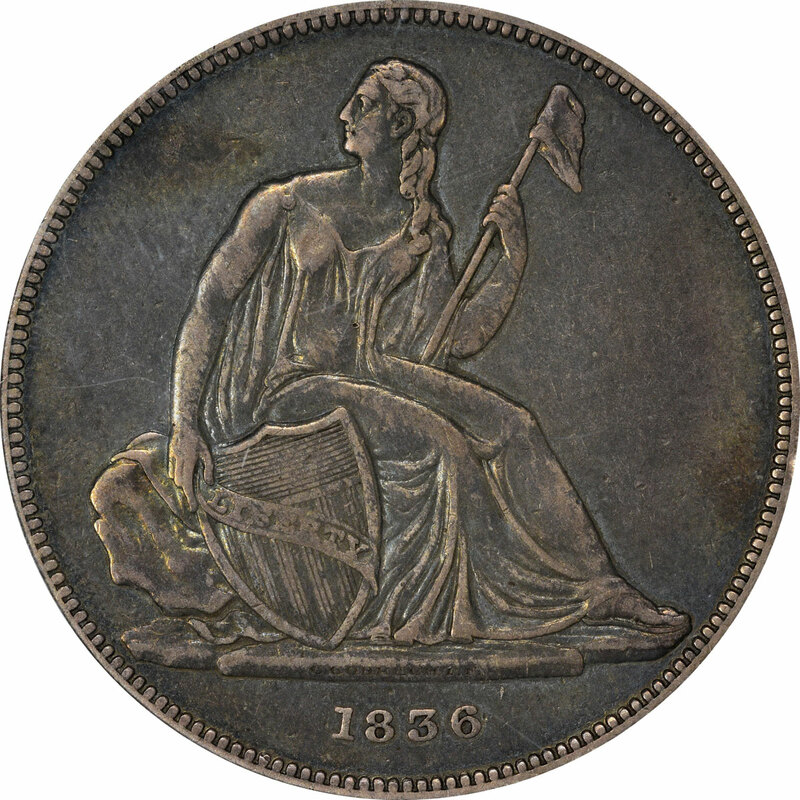 A spectacular $50 1877 Half Union Pattern J-1547 PCGS gilt PR63RB CAC and considered the second finest known is just one of the PCGS graded featured items being offered unreserved in Kagin's Auctions ANA National Money Show March 28-29 in Pittsburgh, PA. 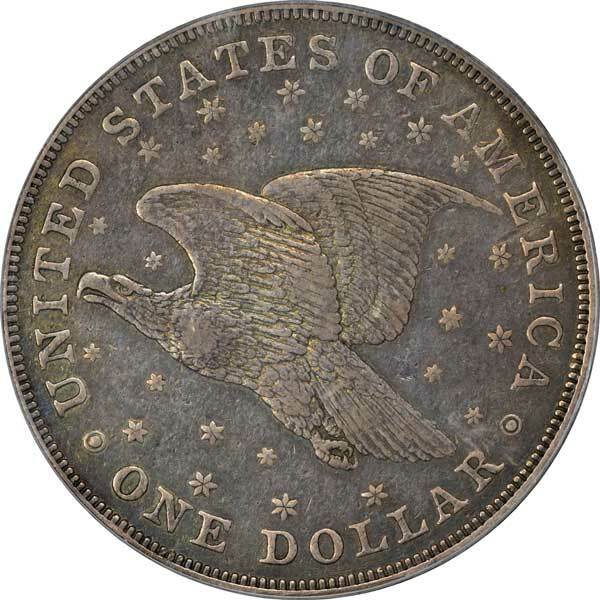 Hundreds of newly certified PCGS U.S. type coins from the Centennial Collection will be sure to attract considerable attention. 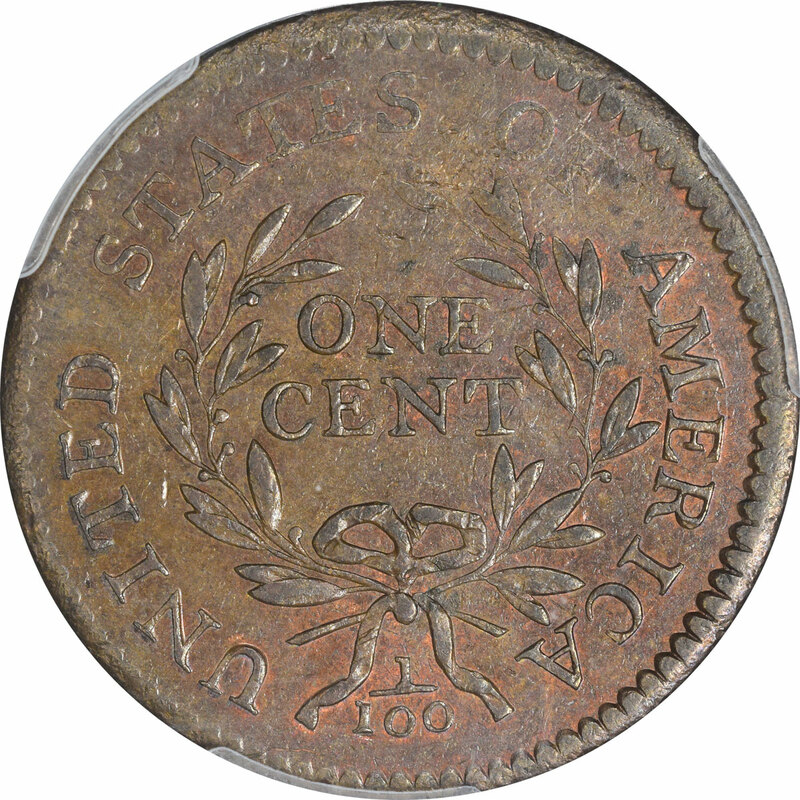 Not only are they new to the market, most specimens sport beautiful original toning and luster. 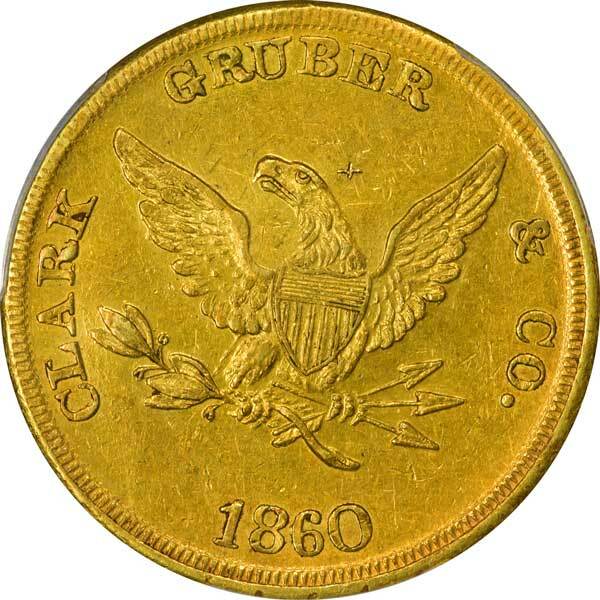 Another new to the market rarity featured in the Kagin sale is one of less than two dozen known 1860 $20 Clark, Gruber, & Co. pioneer gold piece. It is graded PCGS Genuine-Graffiti-AU Details but also displays luster and originality. 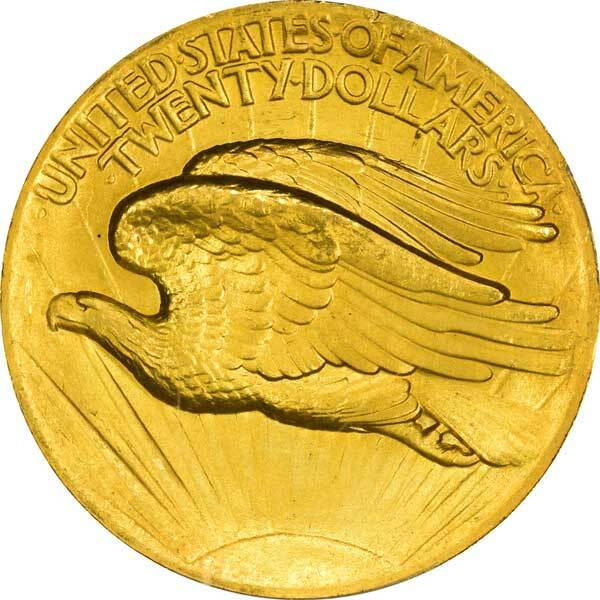 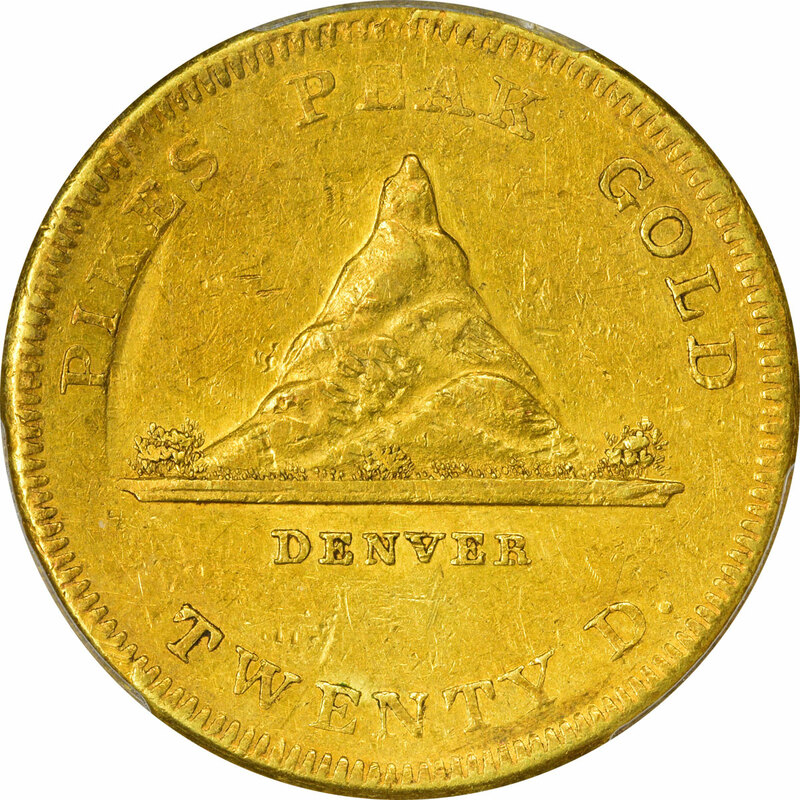 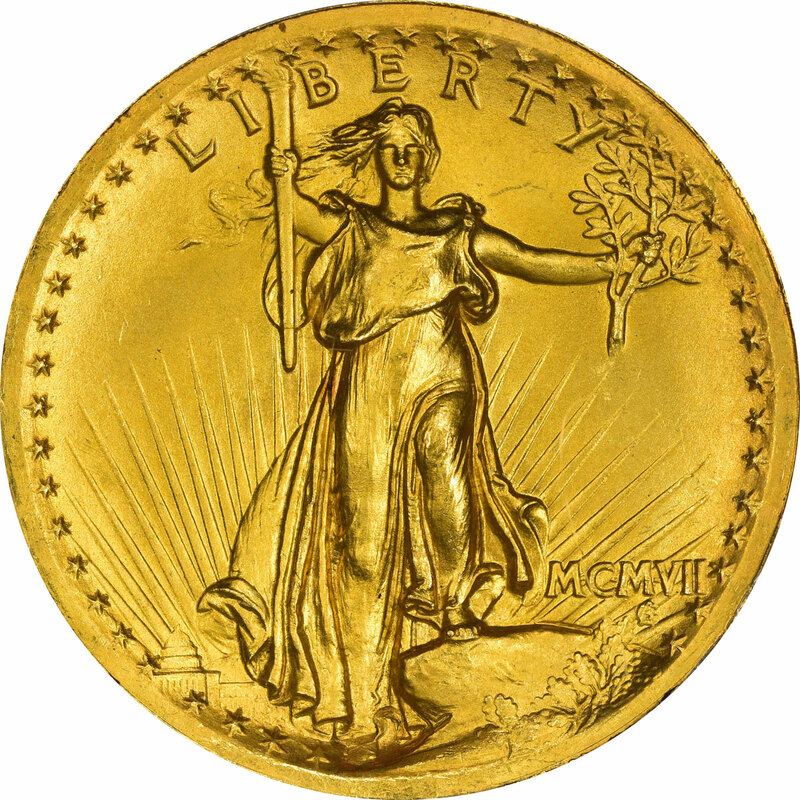 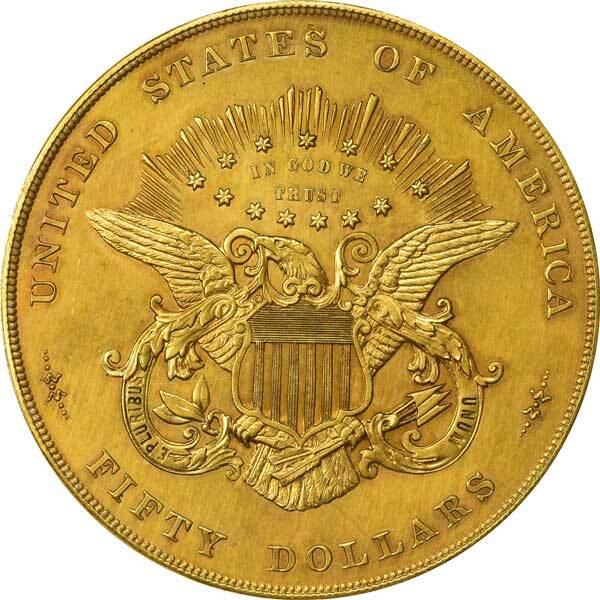 Known as the iconic "Mountain Twenty" due to its popular design erroneously depicting the mountain Pike's Peak, it has long been one of the most popular of all Pioneer Gold Coins. 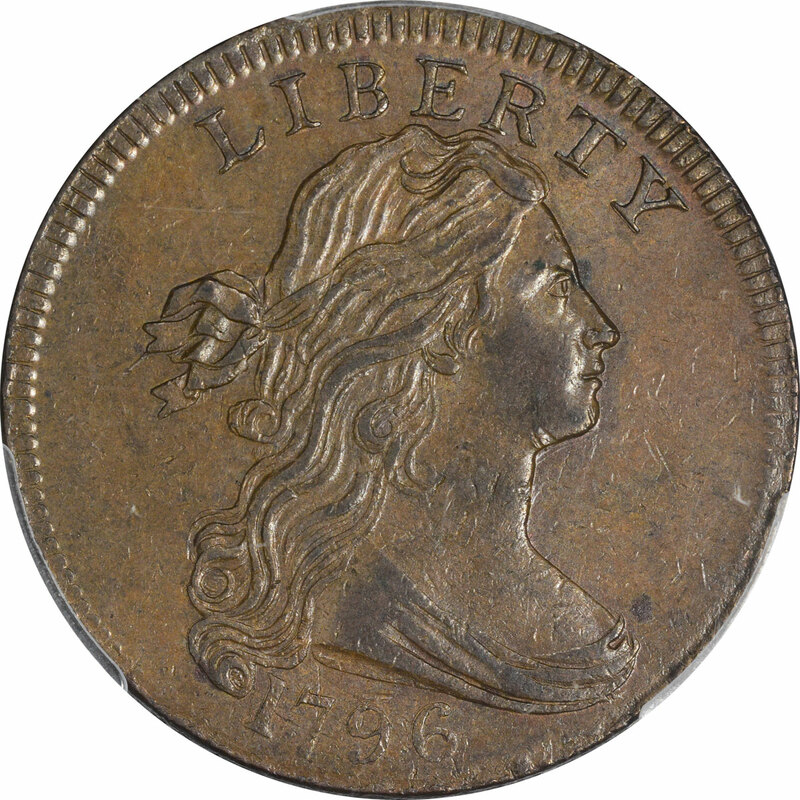 Other popular, rare, and beautiful PCGS coins featured in the sale include the only Mint State 1796 Draped Bust Cent in PCGS MS62BN, a 1937-D 3-Legged Buffalo Nickel in PCGS EF40, and a 1795 Flowing Hair Half Dollar in PCGS VG10 for the average type collectors. 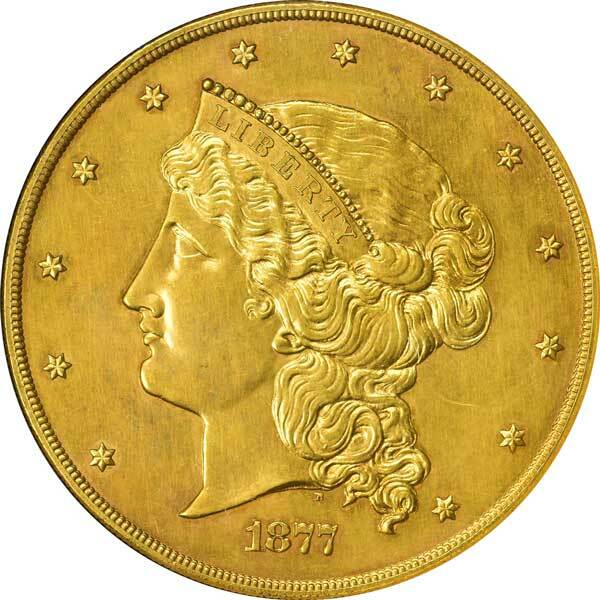 More advanced collectors may want to acquire the popular 1836 Gobrecht Dollar J-60 in PR40 CAC, an 1888 $3 PR65CAM gold beauty, a 1799 $10 PCGS MS61, or the 1907 $20 High Relief in PCGS MS65+. To register to bid go to auctions.kagins.com or to receive your free catalog contact [email protected] or 888-8KAGINS(852-4467).